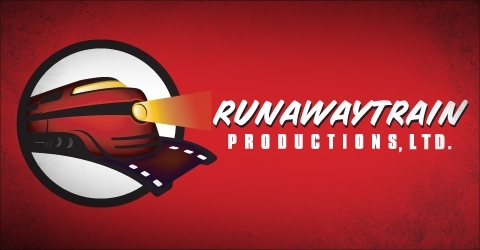 For the 2nd time in three years, RunawayTrain Productions boasts another win in the New York Festival® television and film competition. The AIDS Awareness video, entitled, Have You Been Tested? was a co-production with Colorado based Takeda Entertainment, Inc. The New York Festivals® is in its 54th year and recognizes the World’s Best Work™ in advertising and TV, Film & Radio programs.